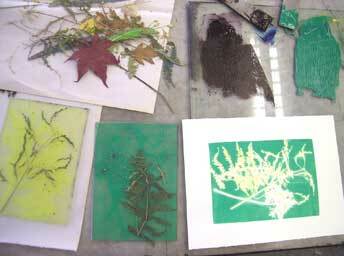 Midcoast Printmakers are offering classes using natural materials such as leaves, grasses, plants to make monotypes, one of a kind print. Classes will begin Monday, April 25 from 9 to 12 and continue every Monday throughout May. Kay Miller will show different techniques for making unique prints. It’s an easy way to create masterpieces using material found in your backyard. Fees are $30 plus the cost of whatever paper you use. Bring pressed flowers, grasses, etc. and an apron or smock. Kay can be reached at 644-8849 after April 22. All instruction will be at the Studio at the Round Top/DRA Farm on Bus. Rt. 1 in Damariscotta.